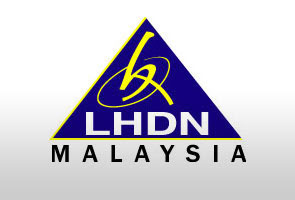 BUKIT LANJAN: Time for IRB to get tough with expatriates … why so hard on locals only? It is about time the Inland Revenue Board (IRB) gets tough with expatriates or foreigners who default or under declare paying their income taxes. From 2012, such defaulters owe Malaysia RM50 million. That’s a tidy sum that can be used to help the poor locals. 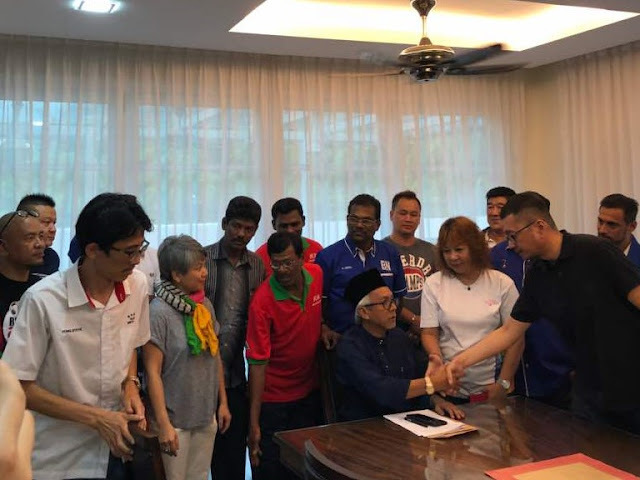 “It is good that the IRB has worked out a system to collect income tax from expatriates or foreign workers,” Gerakan Deputy Speaker Syed Abdul Razak Alsagoff said. “But, why can’t the IRB consider a much more effective way to collect income tax from foreigners? Why not get the employers to make monthly income tax deductions from the salaries of expatriates?” he added. 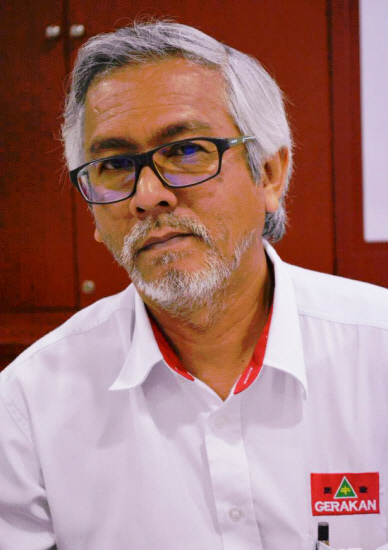 Syed Razak said some countries, like Papua New Guinea (PNG), “makes some 38% monthly deductions from the salaries of expatriates”. “It is clean and simple. No need to go chasing after income tax defaulters or under declaring of taxes. The employers are responsible,” he added. Syed Razak, who is Gerakan’s nominee to contest N.37 Bukit Lanjan in the coming 14th General Election (GE14), said “there is absolutely no reason whatsoever for the IRB to not implement the same as in PNG”. “After all, the IRB has already compelled employers to make monthly income tax deductions from Malaysians. Why so hard on locals and go easy on expatriates?” he asked. Syed Razak said the IRB should also enlist the help of Malaysian embassies to go after expatriates who have fled with some RM50 million in income tax dues. “At least embassy staff can do more national duty and contribute to rakyat dan negara (people and country) for their pay,” he added. 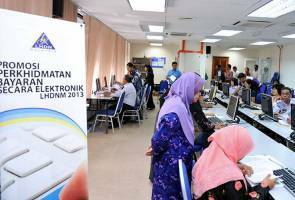 CYBERJAYA: Unpaid income tax by expatriates who have left the country since 2012 stood at more than RM50 million, said Inland Revenue Board (IRB) chief executive officer Datuk Sabin Samitah. He said these expatriates who had largely worked in the service industry, have either under declared their salary or falsified their actual income to the Immigration Department to obtain their expatriate status. "We have learned that many expatriates have left the country without paying the rightful amount tax which they owe to the government. "This was learned through investigation on the amount of money they send back to their home country and the rich lifestyles they lead here," he told reporters today. 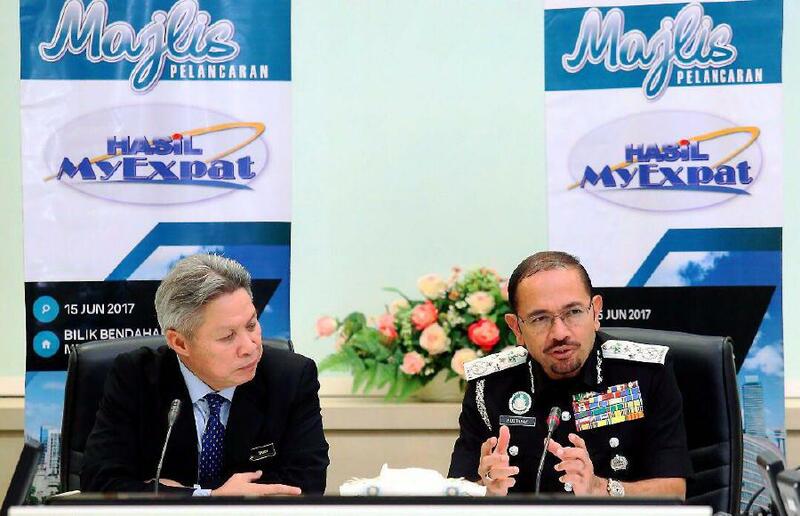 In tackling this issue, the IRB has joined hands with the Immigration Department via its Expatriate Services Division (ESD) system to check on the expatriates’ income tax status before they leave Malaysia. This will be similar to the system which is currently imposed on Malaysians. Expatriates with undeclared income tax will be barred from leaving the country or to return to Malaysia, Sabin added. Further, the IRB was also in talks 75 countries to implement the double tax agreement whereby the unpaid tax in Malaysia, will be paid in by the expatriates in their home country. "Currently there are no details on this measure as we are still laying out the execution plan. However this has proven to be effective as it has already been implemented in several other countries," he added. Beginning this year, Sabin said, the board will penalise employers who fail to deduct income tax from their employees who are expatriates. Sabin said the board would also move into auditing agents who act as middlemen in securing jobs for the expatriates. In 2016, the total collection of income tax from expatriates stood at RM201.31 million compared to 2015 with only RM201.27 and 2014, RM144.36. "Even though our collection from expatriates have been effective in the last couple of years, it is pertinent that we beef up our enforcement to avoid fraudulent offences by expatriates," he added. Sabin was met at the launching of the MyExpat system developed internally for its officers for the income tax collection of expatriates. The system is developed jointly by the Immigration Department and would be used throughout the country beginning July 1. Also present was Immigration Department director-general Datuk Mustafar Ali. - NST Online"